Trip to Western Ghats is a combination of many activities all together and a traveler can see them in a relaxed way. Western Ghats is a mountain range starting from Western Side of India from Gujarat till Southern Tip passing through Maharashtra, Karnataka, Kerala and Tamilnadu. It is also a UNESCO World Heritage Site and one of 08 “hottest hotspots” of biological diversity. Western Ghats has more than 5000 flower plants, about 139 mammals, over 158 bird species and approximately amphibian species. 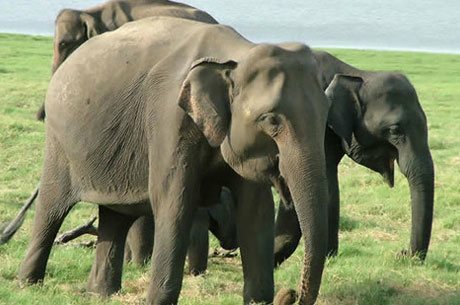 This trip shows the Spice & coffee plantation of Western Ghats located in Karnataka and Kerala, a tiger reserve like Nagarhole National Park, beaches at Marai and Tellicherry and cultural destination like Cochin and Guruwayur. 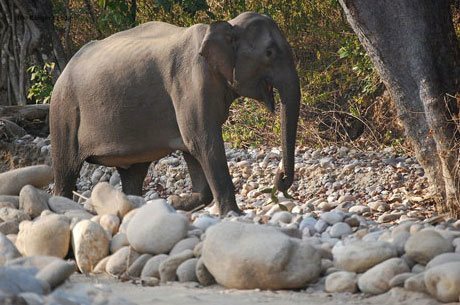 So in nutshell, it is an Indian Wildlife Travel as well as a Tiger Safari in India, a birding tour in India, a nature tour of India, culture tour and beach holida y. Post breakfast, leave Bangalore to Coorg. Arrive in Coorg and check in to the resort. Coorg is situated between spice & coffee plantations. It is a perfect destination for adventurous activities like hiking etc. In the afternoon, visit Omkareshwara temple, the tomb of Raja and Abbey Falls in Medikeri town. Today visit the tea & coffee plantations. Later, enjoy the boat ride over picturesque lake. 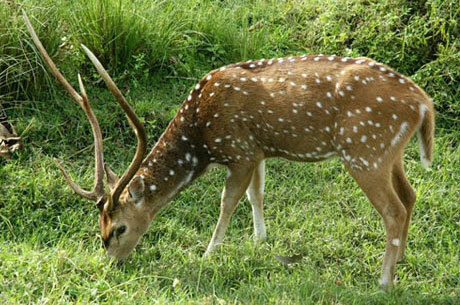 In the morning, enjoy once again the coracle ride or jeep safari through the Nagarhole National Park. In time, drive to Sultan’s Battery. On arrival, check in to the Coffee Estate. In the afternoon walk in the hills and coffee estates. You will today stay at a tea bungalow. After having leisurely breakfast, trek towards famous Edekal Caves to experience the very old Rock Carving which was made before 2500 BC. Edekal caves are situated very close to Muthanga National park. After breakfast, transfer to Vythiri. Arrive at Vythiri and check in to the nature resort. You also have option to stay in a tree house. The remaining day is free to experience the surrounding beautiful areas. 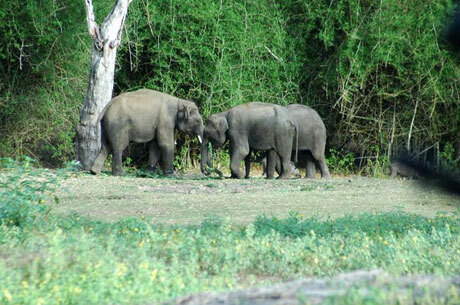 The entire day will be utilized to explore the jungles near Vythiri. Take the walks through the forests observing the rich wildlife and various birds. Today, transfer to Tellicherry sometime called as Thalassery. Arrive and check in. Post lunch, Thalassery Fort, the ancient Kerala martial art center (Kalaripayattu) and the scheduled beaches. You have option to take the Ayurvedic massages in the resort. 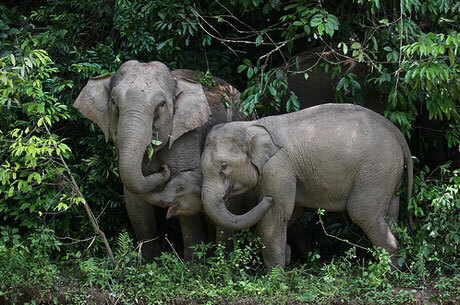 Today, drive to Thrissur en-route stop to visit the elephant yard camp in Guruvayur – an ideal place to observe the natural behavior of hundreds of elephants. Experience the spiritual atmosphere near Guruvayur temple. Finally arrive in Thrissur and check in to your hotel. Today, transfer further to Kochi. Cochin is the commercial hub and one of the gateways of Kerala. Kochi is one of the finest harbors in India. Post lunch visit Fort Kochi which will include Dutch Palace – built in 1555 AD by the Portuguese and presented to the local rulers of Kochi. Here, 17th century murals are portrayed which has the pictures from Hindu Epic Ramayana. Visit St. Francis Cathedral, originally constructed in 1510 AD by again the Portuguese. It is believed to be the initial church in India built by the Europeans. Originally Vasco Da Gama was buried at this place. Take a tour of Chinese fishing Net – it is even looked from the entry of Cochin harbour. 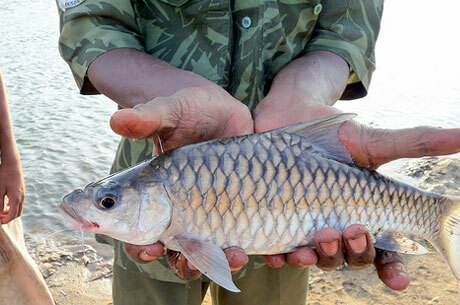 The procedures to catch the fishes were informed by Chinese by the trade contacts. Visit the Jewish Synagogue –constructed in 1568 AD; this Synagogue contains Old Testament Grand Scrolls and various copper plates. Enjoy the walking tour through the spice markets. Later, go to a theatre to witness the live performance of Kerala’s traditional Kathakali Dance. In the morning, drive to Marari Beach. Arrive at Marai and check in to the beach resort. The remaining day is to enjoy the exotic Marai beaches. Enjoy the Ayurvedic treatments in the resort. The whole day is free for leisure. Stay in the beach resort.